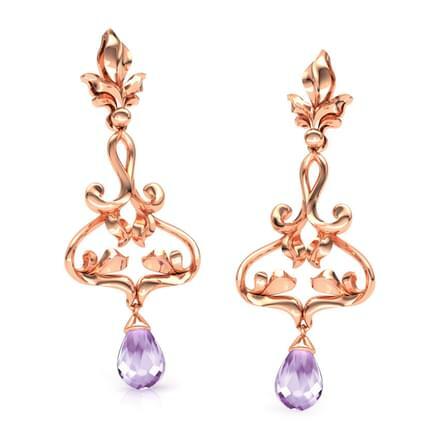 The choice of gold jewellery designs defines an individual’s style and personality in many ways. 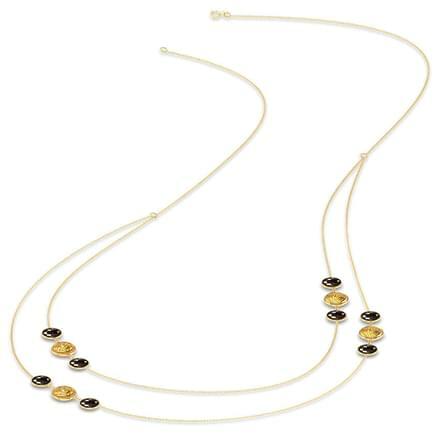 While some choose traditional or classy designs, other prefers contemporary or trendy designer gold jewellery. 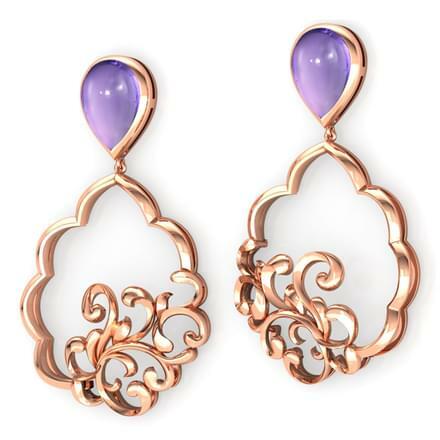 Gold jewellery designs have come a long way and every piece is designed and curated after a lot of thought. 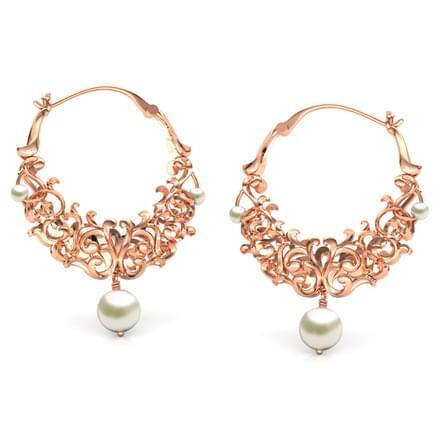 Designer gold jewellery is crafted keeping in mind that they can be easily worn by women of all ages. 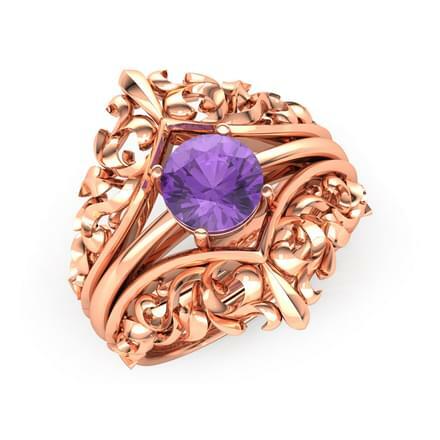 CaratLane’s collection of designer gold jewellery is outstanding and speaks volumes about its styles. 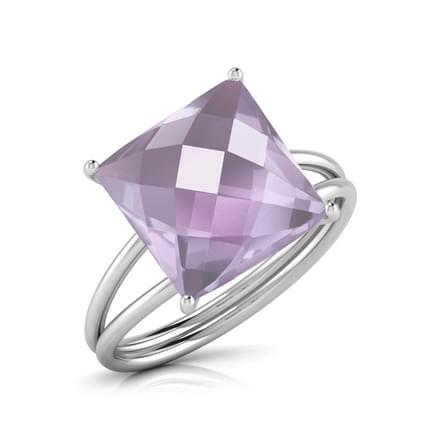 Designer gold jewellery for women on CaratLane has a variety of collections. 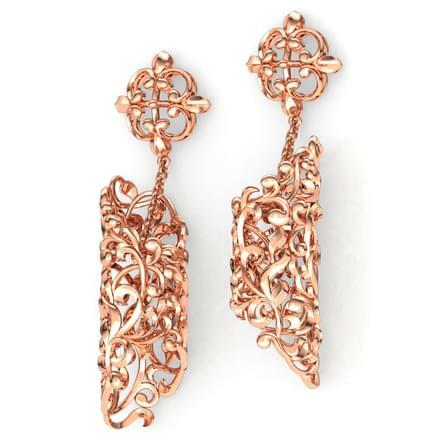 Such as designer gold bangles, designer gold earrings, designer necklace set, designer engagement rings, etc. 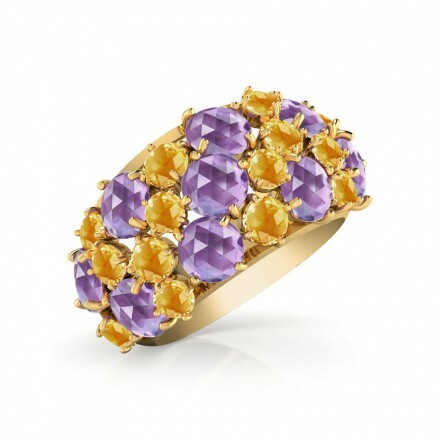 Its extensive catalogue of designer gold jewellery is crafted in 14K yellow gold, 14K white gold and 14K and 18K rose gold. 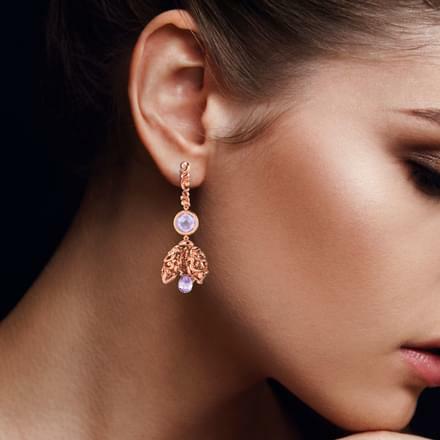 The collection is a beautiful treat for all women, with its exciting and flawless designs that can be donned for a special look. 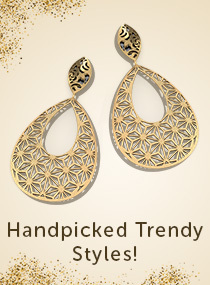 The price range of the designer gold jewellery collection starts at just Rs. 5,000. 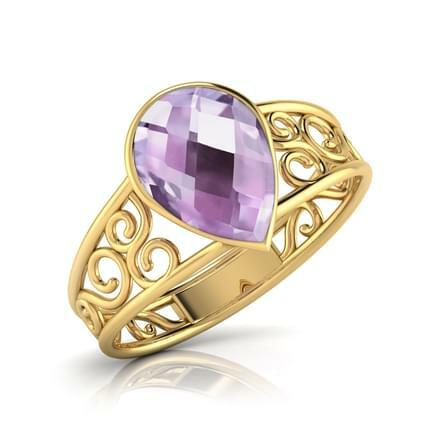 Rings top every woman’s must-have list among designer gold jewellery and CaratLane makes it a point that it caters to those needs well. 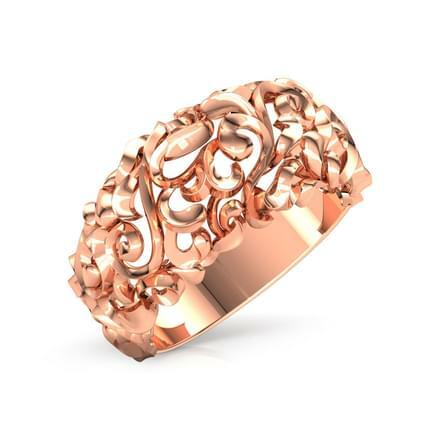 The Spaced Filigree Ring or the Sphere Filigree Ring from the Enchanted collection, both set in 18K rose gold are marvelous designs of gold ornaments by CaratLane. 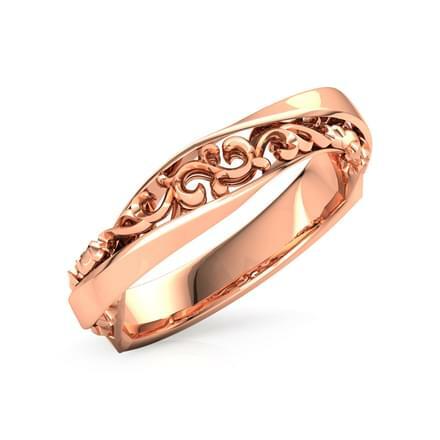 Another band ring design to catch your eye is the Vintage Filigree Ring also from the Enchanted collection. 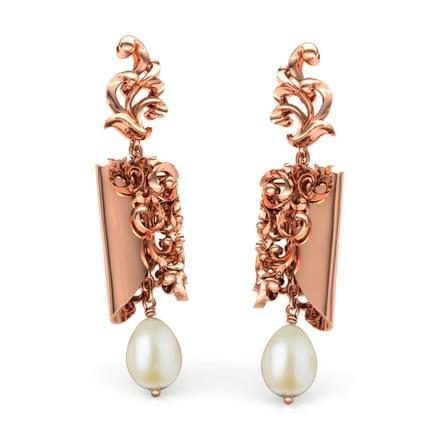 CaratLane has created an endless list of earrings in its designer gold jewellery selection. 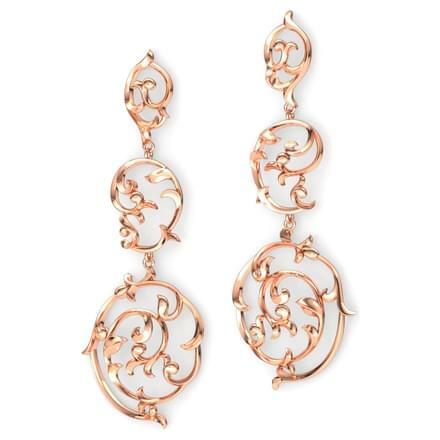 The Graceful Filigree Hoop Earrings or the Circling Filigree Drop Earrings from the Enchanted collection, both set in rose gold exhibit flawless craftsmanship in its design. 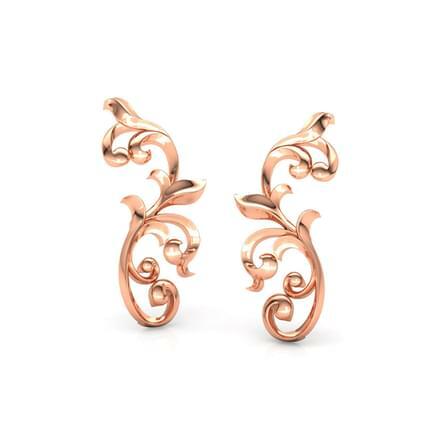 The Symmetric Filigree Stud Earrings, set in 18K rose gold are another pair of simple and classy pair of designer gold earrings. 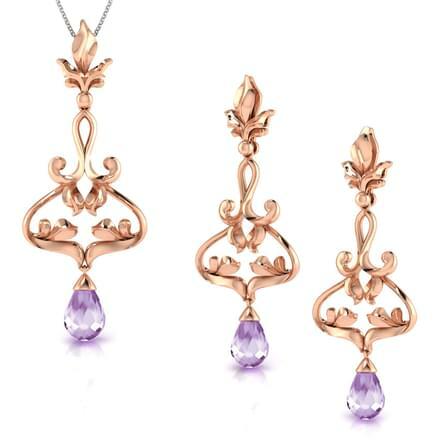 You can also choose from the latest designs of jewelry sets from its designer gold jewellery collection. 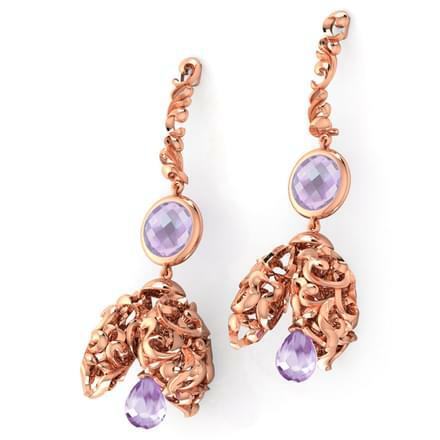 The Enticing Filigree Matching Set is set in 18K yellow gold with pearl and amethyst is a beautifully crafted piece of designer gold jewellery. 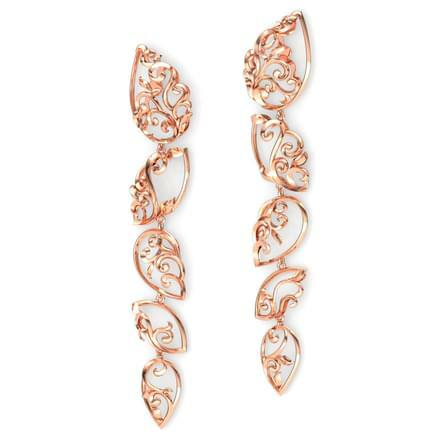 Also, its Florid Filigree Matching Set is another enticing gold set. 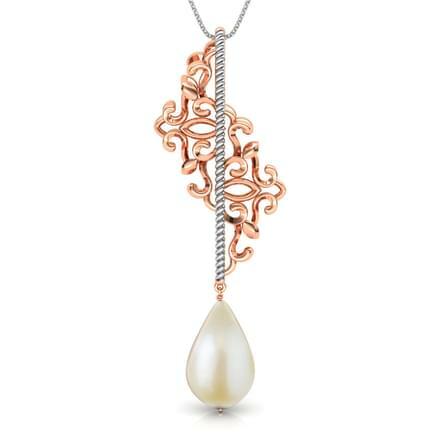 Pendants can be donned with any style of outfit. 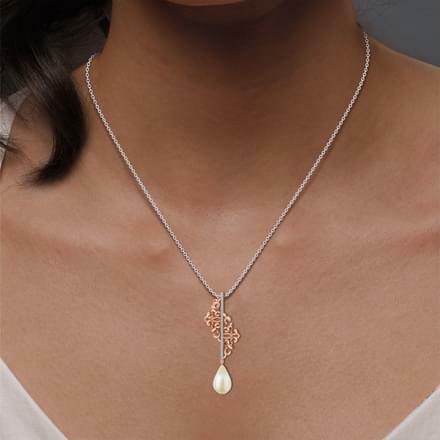 And, CaratLane’s designer gold jewellery collection has some exciting latest designs of gold pendants available online. The Love Badge Pendant, set in white gold is like a perfect symbol of love as it can bear the engraving of a couple’s names, a perfect valentine’s day gift indeed. 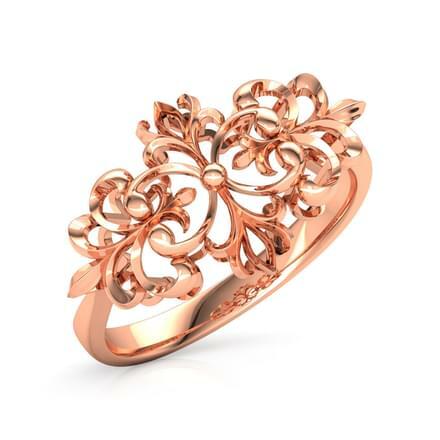 The Circular Filigree Pendant from its Enchanted collection, set in 18K rose gold is another extremely adorable design that can easily be added to your collection of everyday jewellery. Happy customers, exciting deals, great products and awesome designs, are few of the achievements that CaratLane constantly aims at and has succeeded in providing the same. It offers hassle-free online shopping through multiple payment methods such as debit card, credit cards, net banking or online transfers, all along with EMI options as well. Certified gold jewellery is being delivered at your doorstep, along with its Try@Home facility. 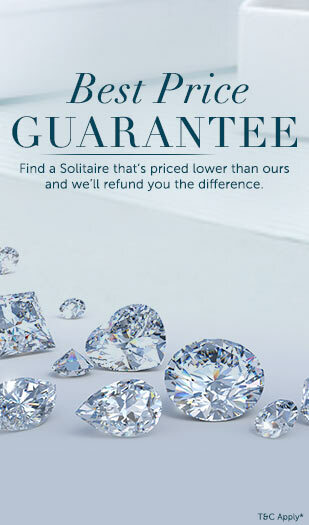 CaratLane also gives its customers the option to return the products with a 3-day period along with the option of lifetime exchange of its products. 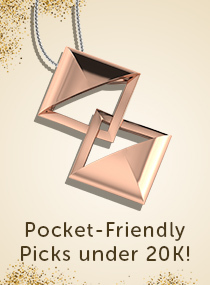 So, buy your favourite jewels online!